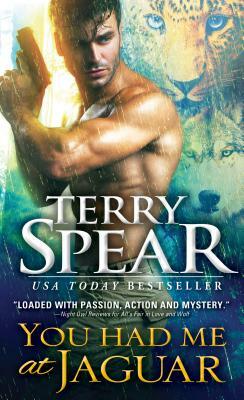 The United Shifter Force gives jaguar agent Howard Armstrong an impossible task--to protect fierce she-jaguar Valerie Chambers, when the last thing she wants is protecting. They're going international to take down a killer and he can guard Valerie all day long. But guard his heart? He doesn't stand a chance.